Ready for its Next Accident? Ready for or Causing the Next Accident? Next Accident Ready? How do You Know? Rationalize all you want but… It’s Always About The Money. …but, of course we all want the cars fixed right. …. but, you have to do the correct repair. How Do We Get To Correct Repairs? 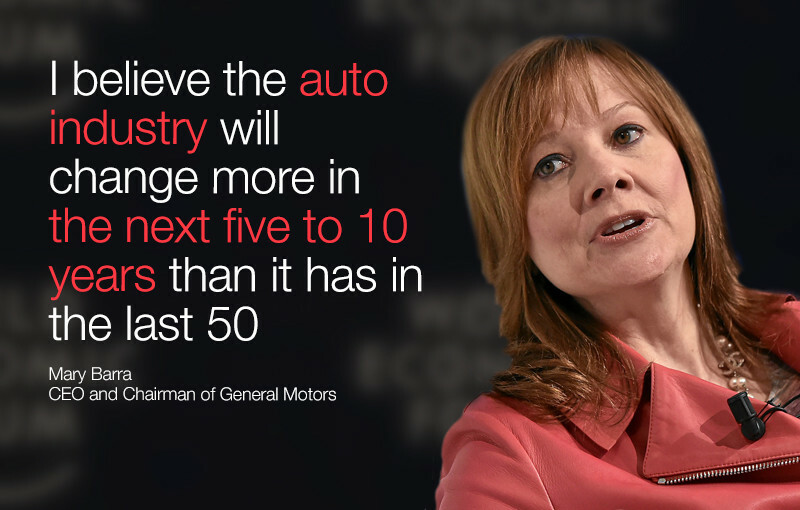 In the article below Mary Barra, the Chairman and CEO of General Motors talks about the changes that GM and other manufacturers are now fully involved in. If, as she says, there will be more changes in the next 5 years than there were in the past 50 how is a repair facility expected to keep up? It won’t be by relying on practices and training from somewhere in the past 50 years. Those facilities that choose to keep up will do so with a new business model that includes significant investment in new knowledge and procedures to augment the experience they have gained over the years. © 2015-2018 RFINA. All rights reserved.